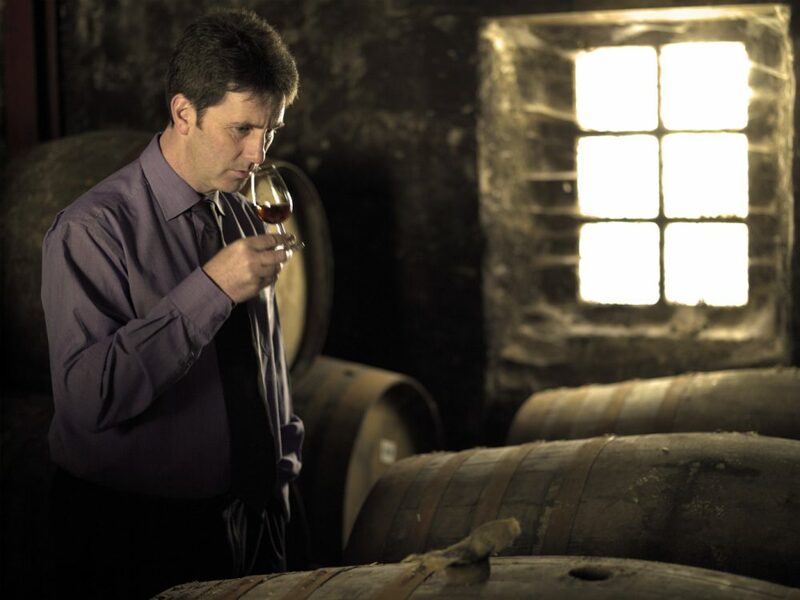 The Macallan distillery manager and whisky maker Bob Dalgarno. 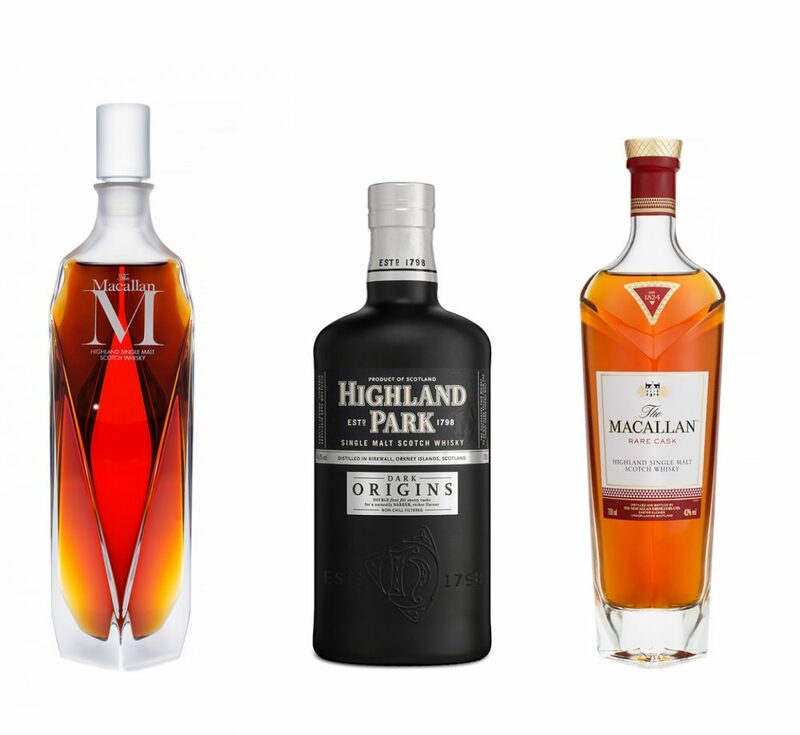 In the world of single malt Scotch whisky, it can be competitive, of course. But many fine distilleries make rare, small-quantity bottlings that seem to have no limit in terms of demand; supply is another matter entirely. Given that single malts require oak aging, and that, most acutely for sherry casks, there is a shortage of barrels, keeping a whisky for 15, 20, even 40 years and beyond is an expensive proposition for the distiller. And, yes, for the aficionado. Highland Park, known most for its classic statements, particularly its 12- and 18-year-olds, has released a heavily-toasted oak whisky called Dark Origins ($92). It is indeed dark, almost impenetrable in colour, and delivers a magnificent, smoky aroma that gives way to aged tangerine, cinnamon, and plenty of peat. A late night dream. 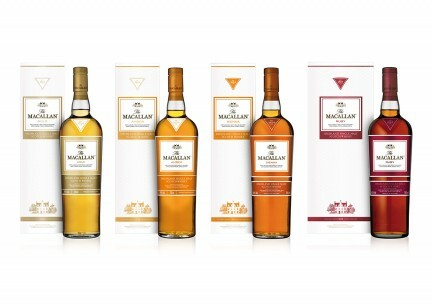 The Macallan, with its historical commitment to sherry casks, has to be careful, considered, in its approach to aging. 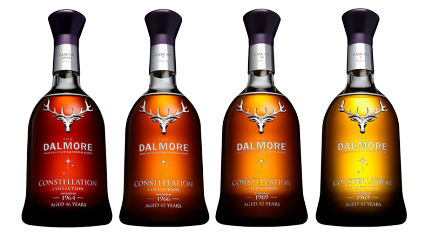 Distillery manager and whisky maker Bob Dalgarno has introduced significant changes, including the elimination of age statements on most bottles, to give the whiskies an optimum chance to show well for loyal customers and inquiring newcomers alike. But he has also been able to create some astounding bottles for diehard fans and collectors. 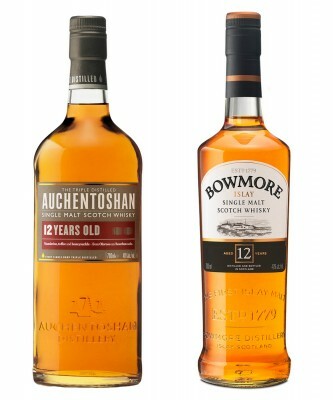 One of these is the Rare Cask ($400), in which subtlety and power are married in a blend that includes whiskies as old as 50 years. 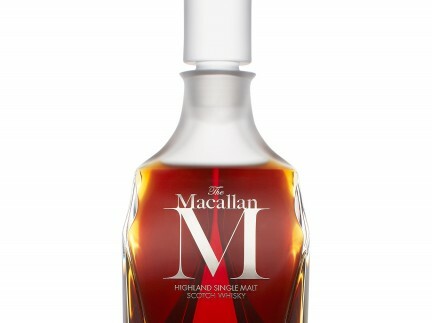 Another, a dream bottle, is The Macallan M ($5,000), a drink that warrants every superlative you can invent, and then some. Explosive, almost fruity on the nose, it defines elegance, and the finish lasts for hours—easily taking you from 2015 into 2016. Amazing.